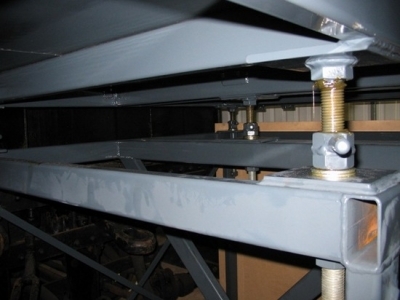 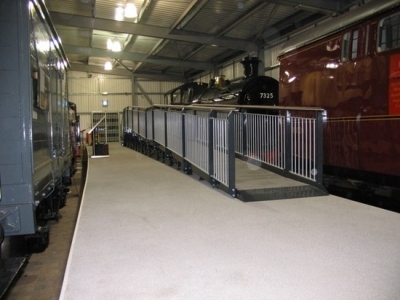 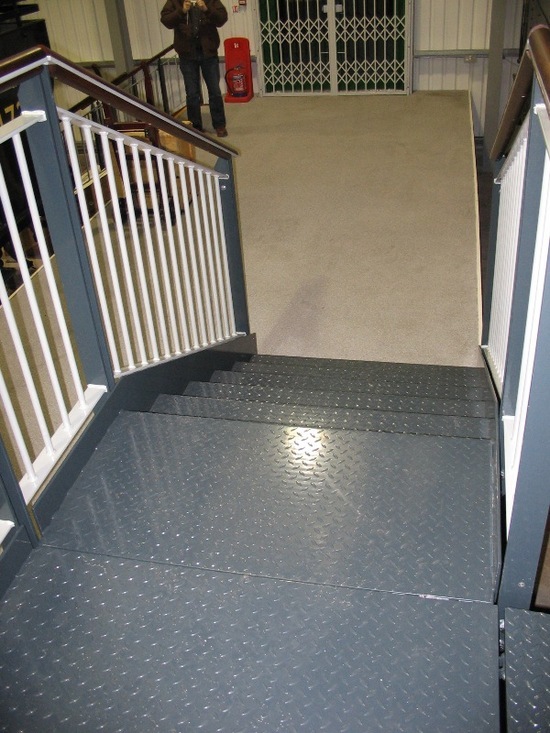 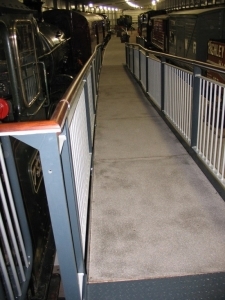 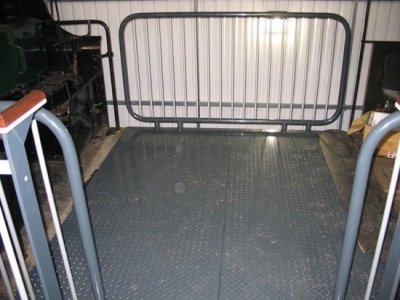 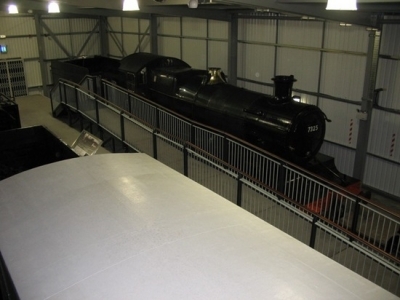 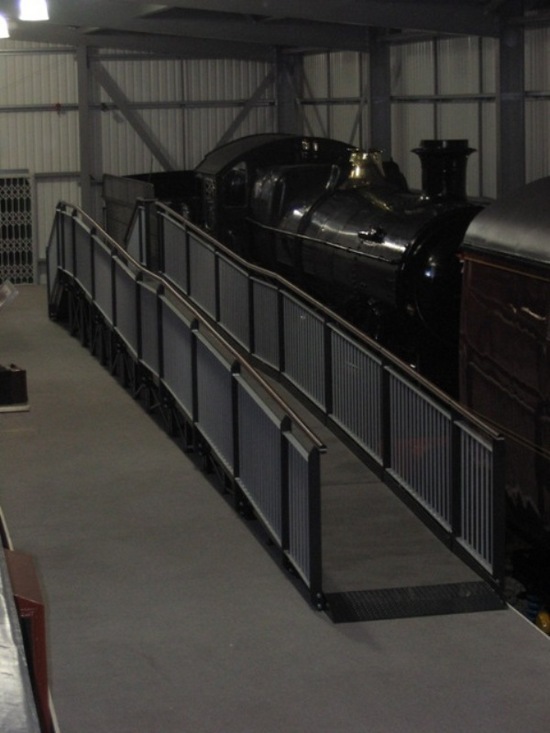 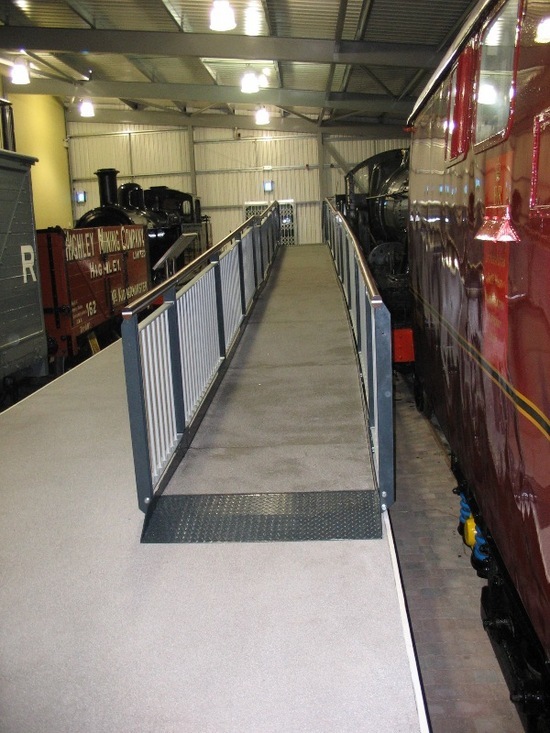 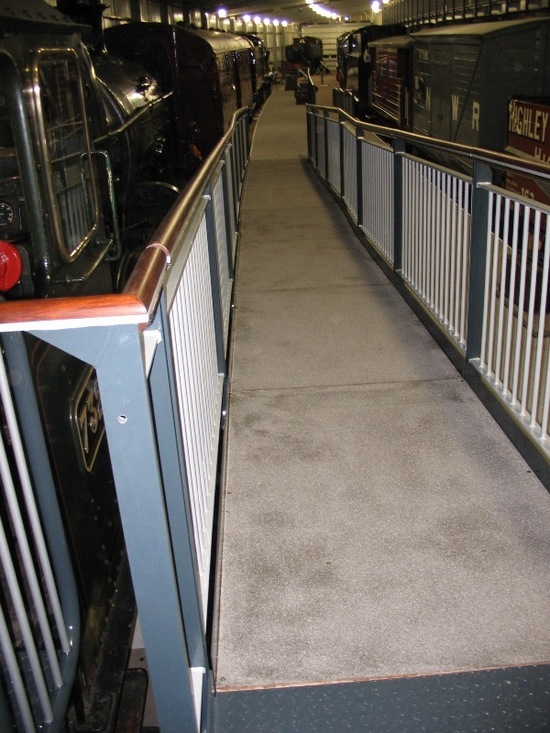 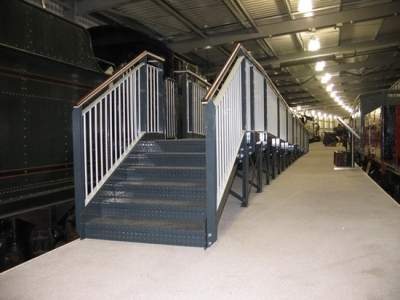 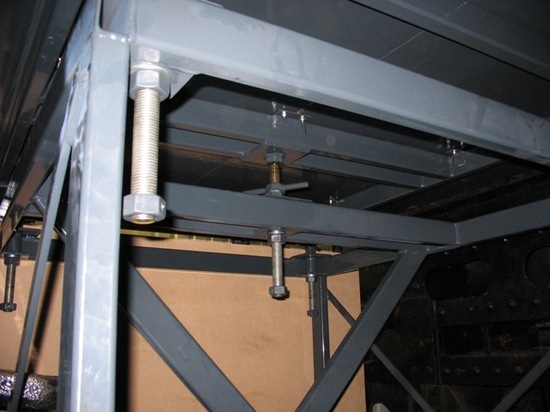 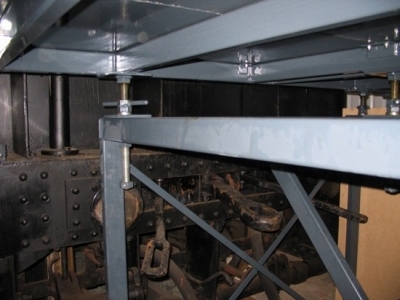 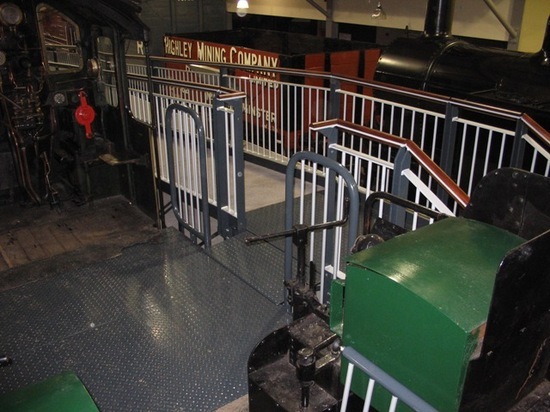 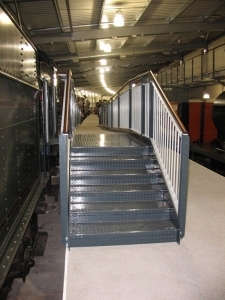 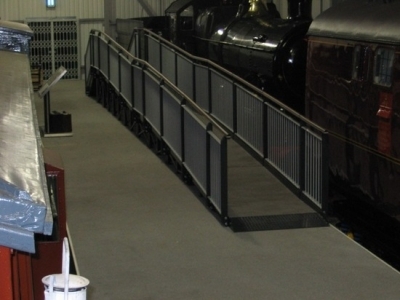 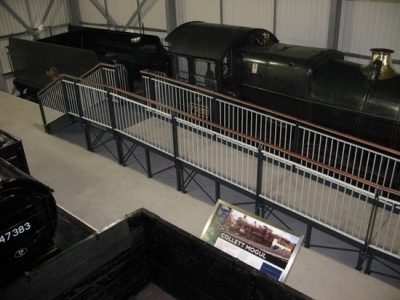 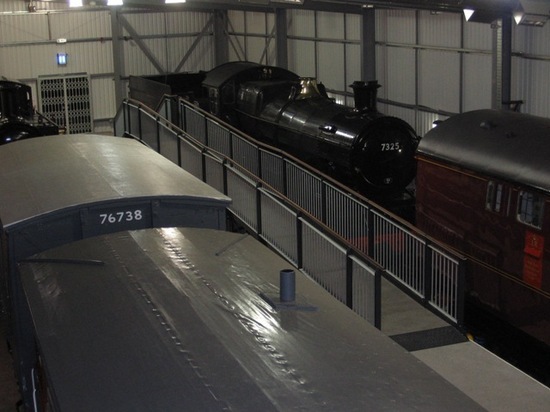 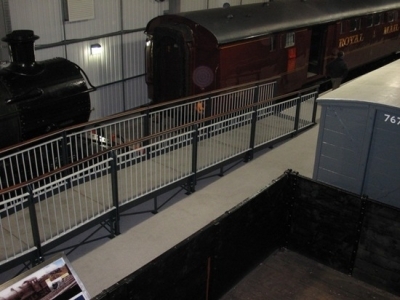 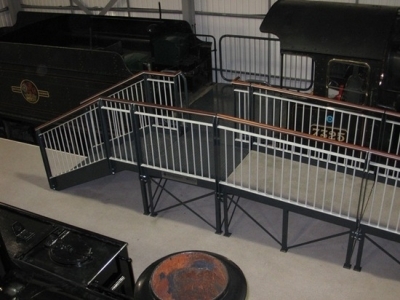 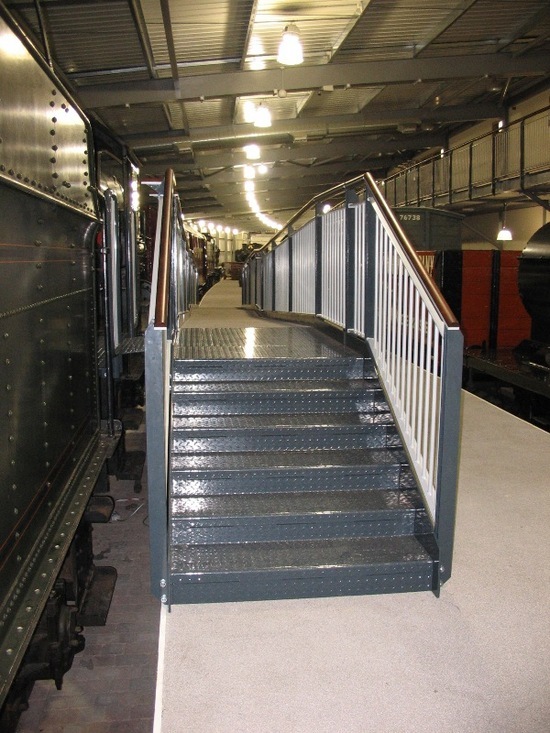 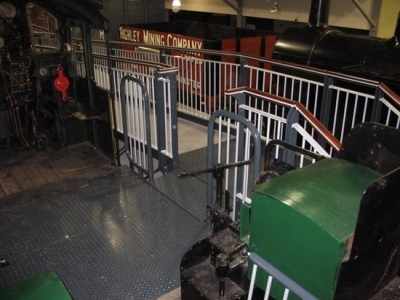 This ramp and expansion plate was designed to enable wheelchair and walk in access to the locomotive and tender unit. 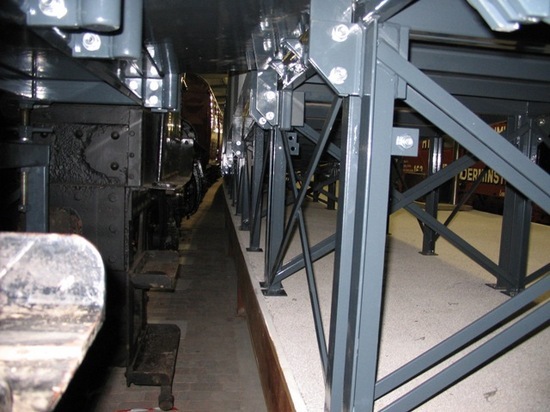 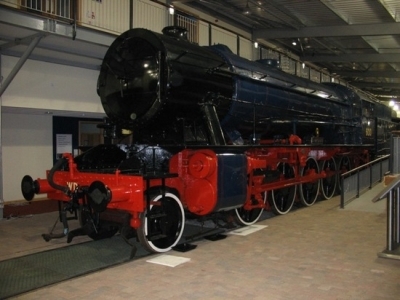 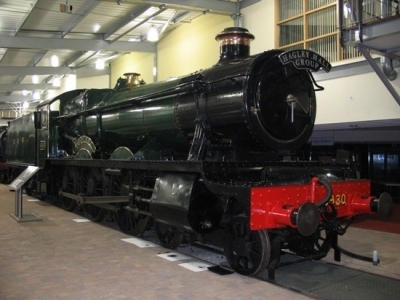 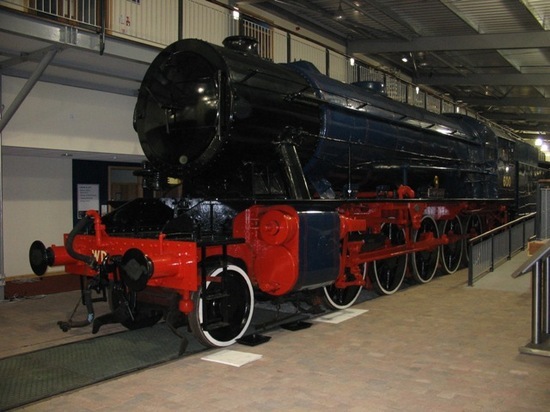 This gives a great opportunity for everyone to be able to view and learn about the workings of a great part of engineering history. 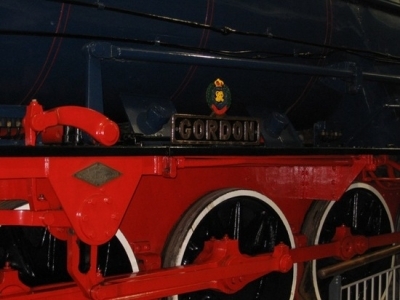 The expansion plate was designed to be adjustable so that it could be used with the other locomotives that are at different heights.